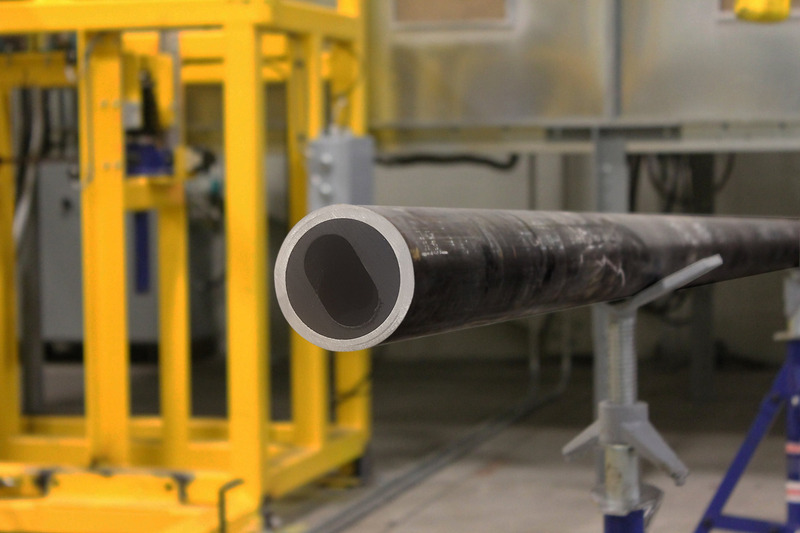 Lifting Solutions team members are specialists in progressing cavity and reciprocating pump systems including pumps, sucker rods, sucker rod guides, Endless Rod® continuous sucker rod, and other surface and sub-surface production equipment. 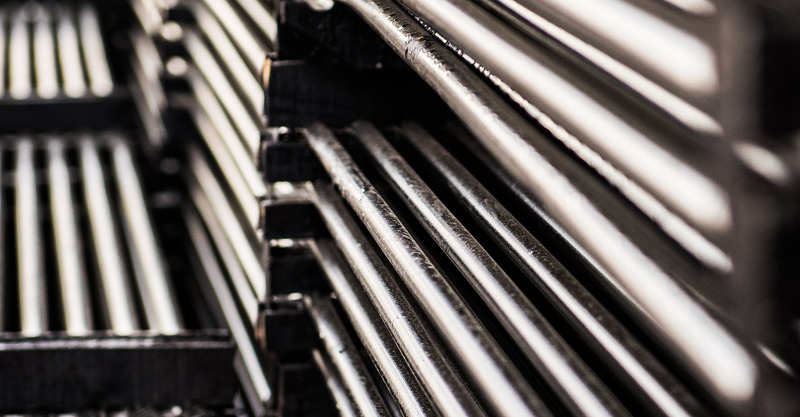 Whether you need a solution to optimize your pump jack, jet pump, lift pump, progressive cavity pump, or other form of lift, we are your source. Our Team is here to support our clients with sound recommendations to reduce operating costs by decreasing downtime and increasing system efficiency. Let us answer your questions, provide you with a detailed quote, or assist you with technical support today. 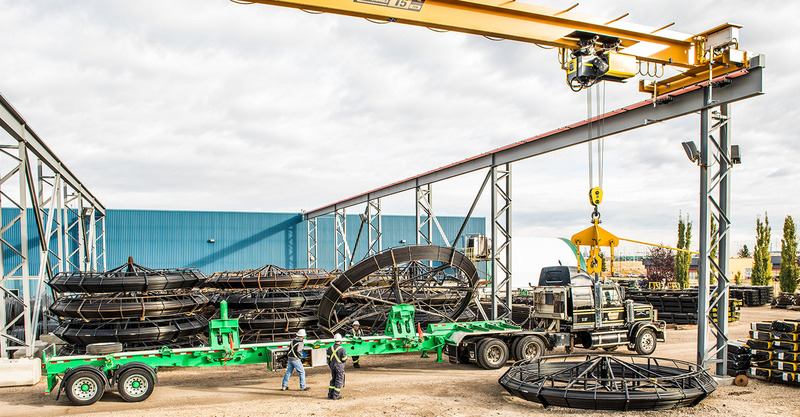 Discover how Lifting Solutions products can help you achieve your production goals. 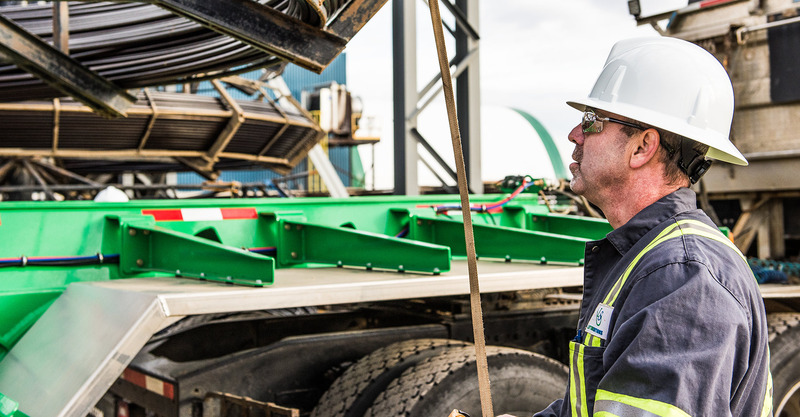 Discover how Lifting Solutions well service solutions can help you decrease downtime. Discover who we are and how we can benefit your operations. Have a challenge? Connect and collaborate today!